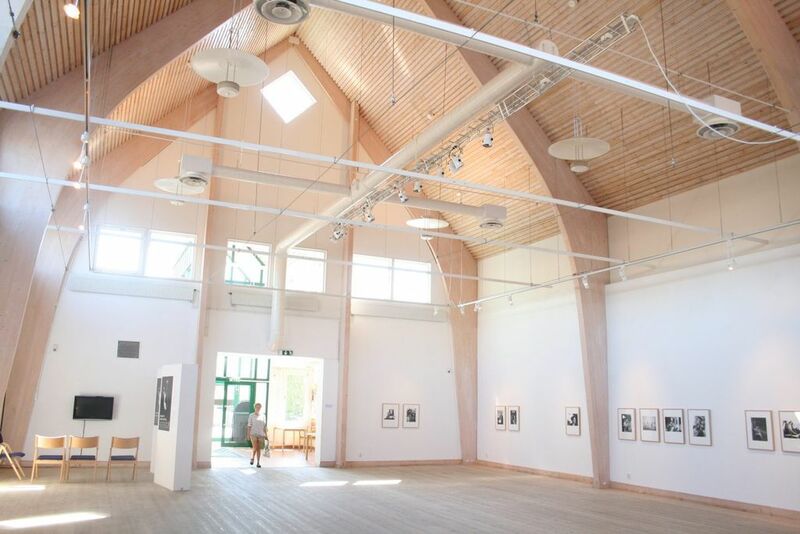 Staffanstorp art gallery is located in central Staffanstorp. In the same house is also Staffanstorps library. The gallery annually organizes six to seven exhibitions.